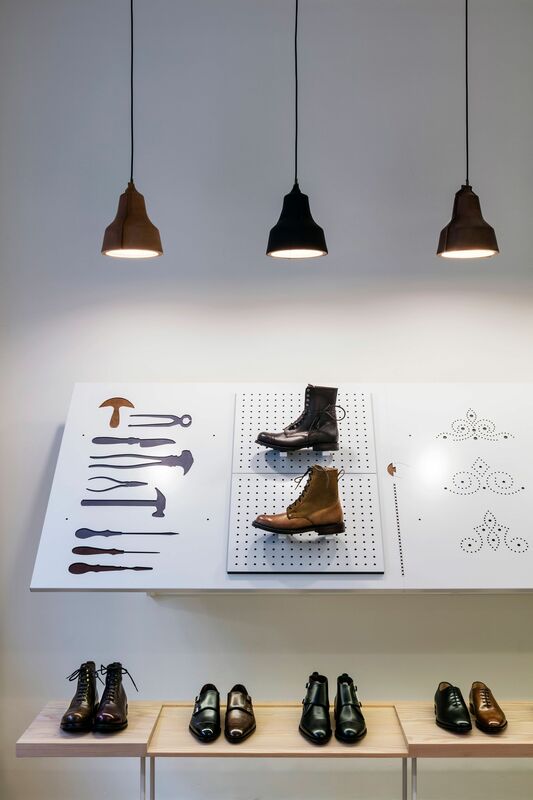 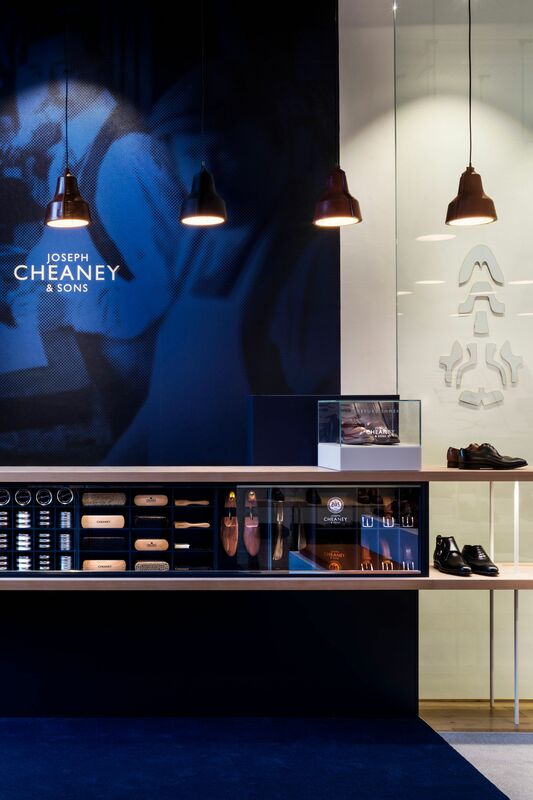 It takes around eight weeks to make a pair of shoes at Joseph Cheaney & Sons. 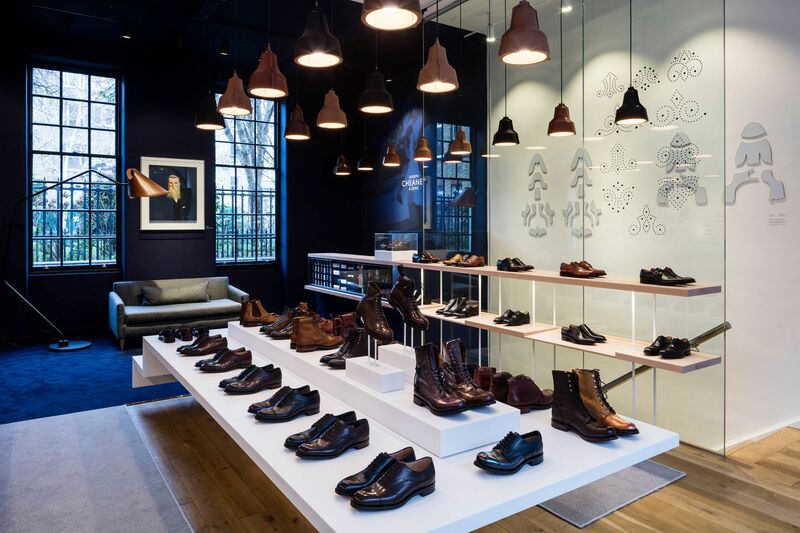 The brand still cuts and closes all its uppers in its factory in Northamptonshire, as it has done since 1886. 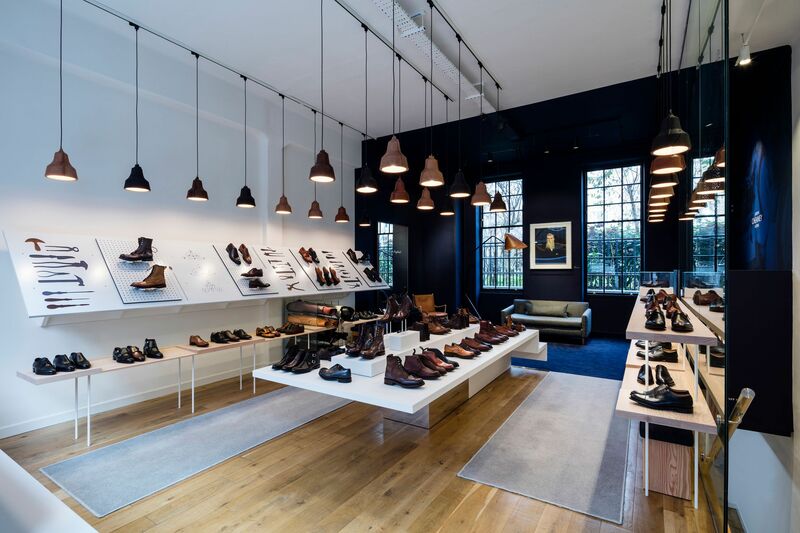 Now celebrating its 130th anniversary, the brand is opening a store in Covent Garden. 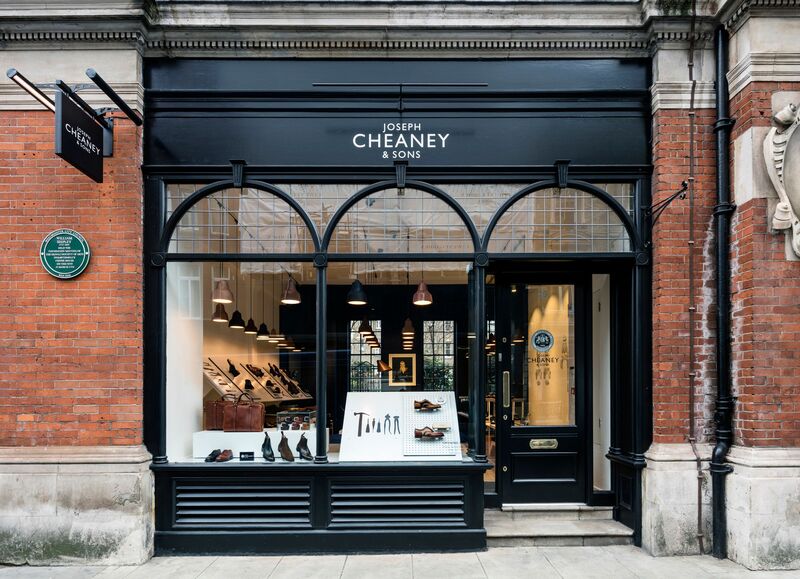 The store is its fifth location in London, alongside Jermyn Street, Bow Lane, Brushfield Street and Lime Street.